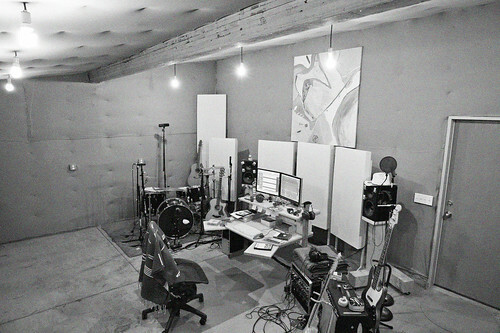 It was always my hope to have a creative space I could pop into at 4am and track some ideas. Shortly after I started tracking my friends, then paying clients. My mission is not to go broke while keeping my soul in tact… and make some good music.